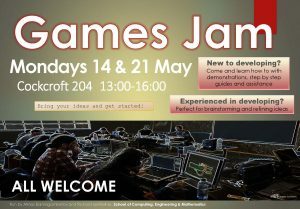 Games Jam for new and experienced developers. 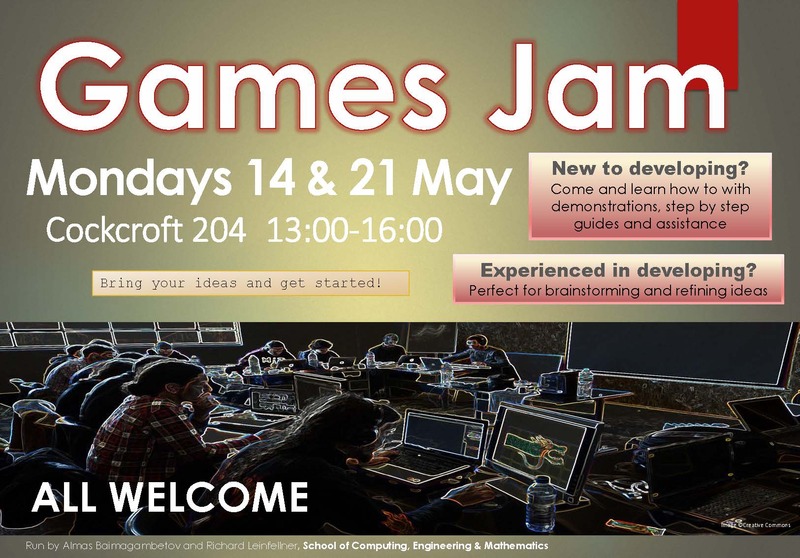 Learn how to create a game from scratch or refine your ideas. Full assistance and support provided by Almas Baimagambetov and Richard Leinfellner.